This is for the chemical-free women of Atlanta. We are more than happy to service you, we love natural hair and offer products and services that will be pleasing to your tresses. 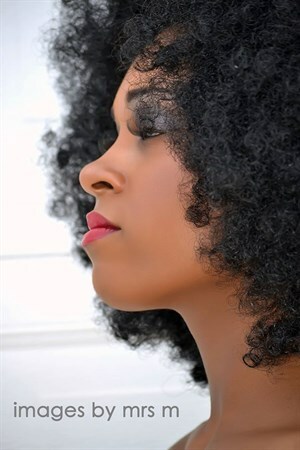 We recommend monthly steam hydration therapy for all natural/chemical-free hair clients. 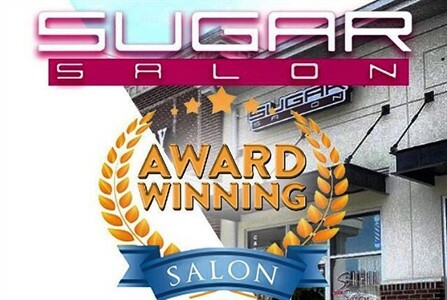 Hair Rules, Jane Carter and Design Essentials Natural Hair Care line are retailed at Sugar. PLEASE NOTE: WE NOT NOT REMOVE: BRAIDS, LOCS OR ANY OTHER STYLE SUCH AS THOSE THAT HAVE BEEN LEFT IN THE HAIR FOR MORE THAN 5 MONTHS, DUE TO THE FACT THAT THE HAIR WILL BE EXCESSIVELY MATTED AND TANGLED UP. 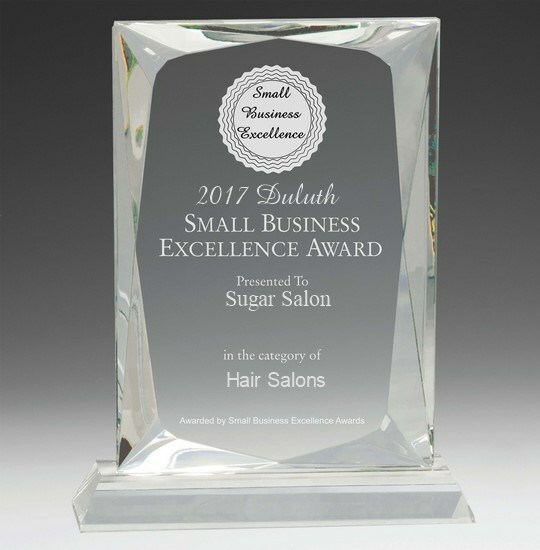 WE UNFORTUNATELY DO NOT OFFER THE SERVICE OF CUTTING OUT LOCS, TWISTS, ETC FROM HAIR THAT IS MATTED UP AND THE HAIR CAN NOT BE REMOVED WITHOUT CUTTING IT OUT DUE TO EXCESSIVE MATTING. TO ALL NATURAL HAIR BEAUTIES, PLEASE ARRIVE FOR YOUR APPOINTMENT WITH HAIR ALREADY DETANGLED AND READY TO BE SHAMPOOED, IF HAIR MUST BE DETANGLED, YOU COULD INCUR AN ADDITIONAL $15 FEE.